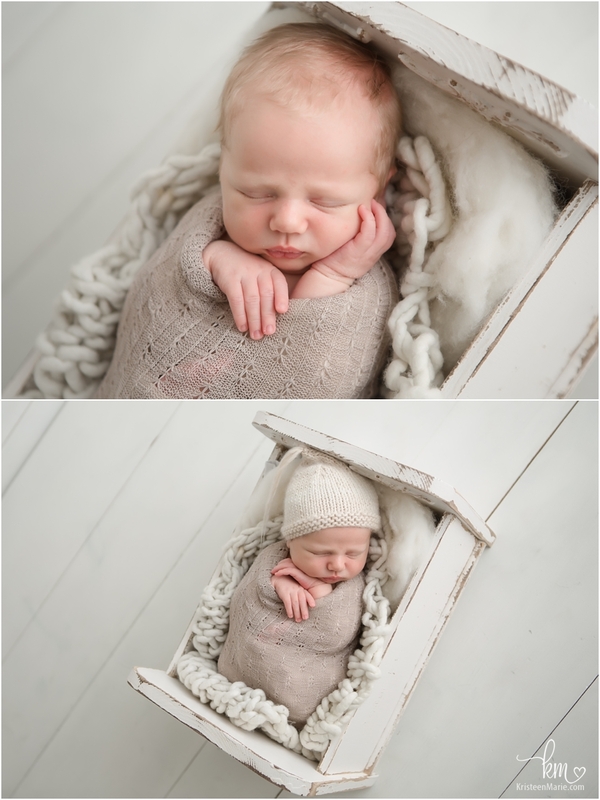 It wasn’t too long ago that I shared this little prince meeting both of his siblings at the hospital on the blog for his Fresh 48 Session. 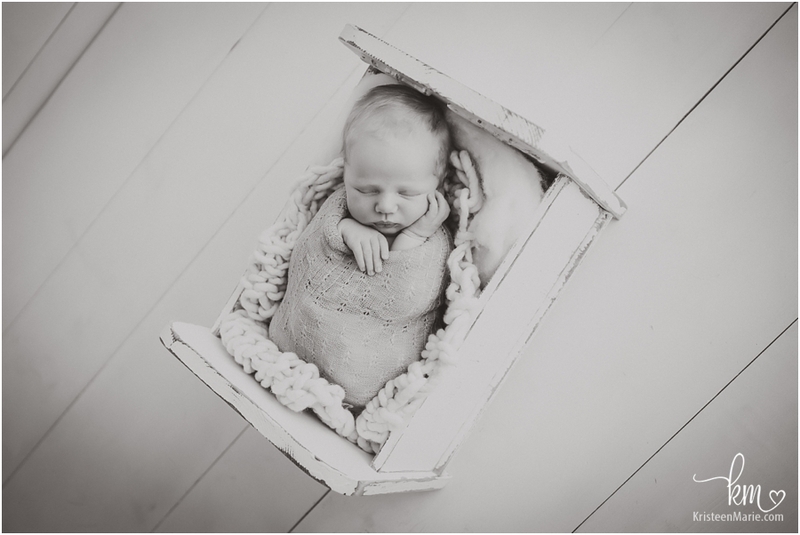 Baby Jack was born at the end of May and while he was 8 pounds when he was born, he was very tall with just the sweetest little baby rolls. 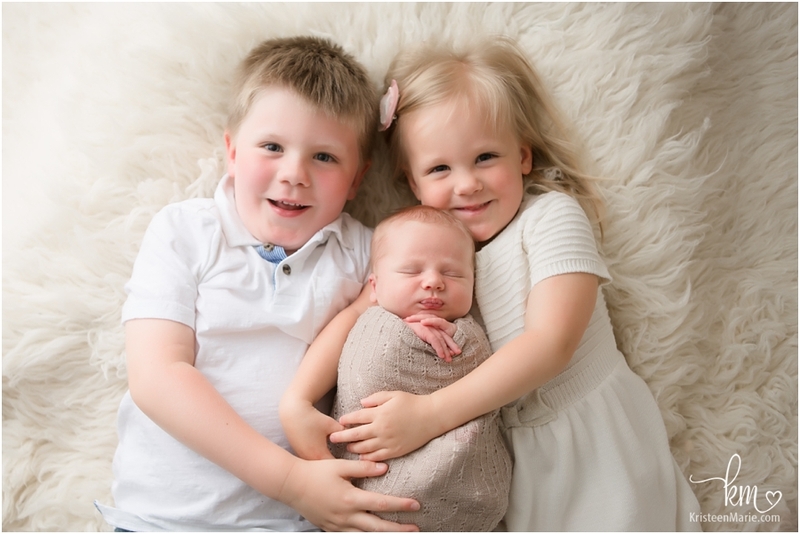 Both of his siblings were super excited to have their picture taken with their new baby brother. 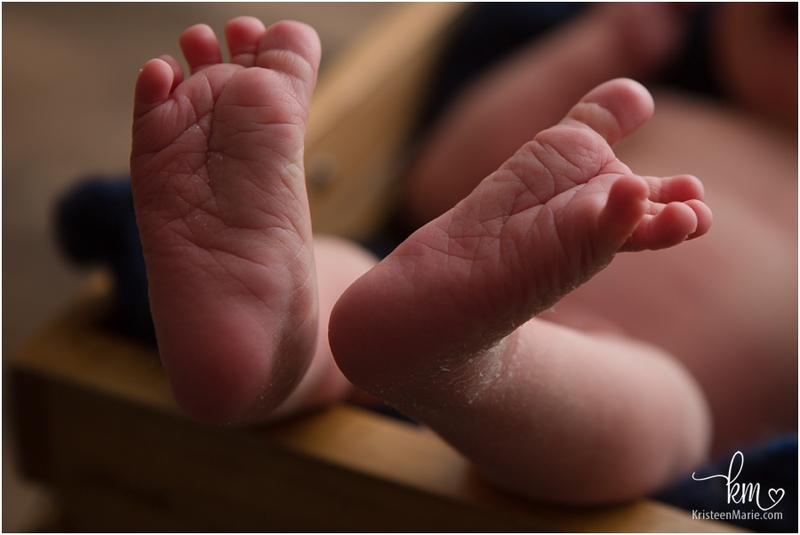 Be sure to check out the great shot at the end of the shoot with baby in his going home from the hospital outfit. 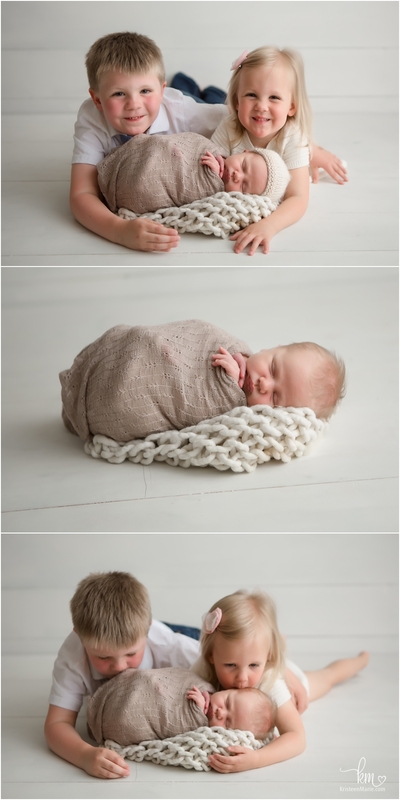 Baby Jack had some fantastic eye contact in that image! 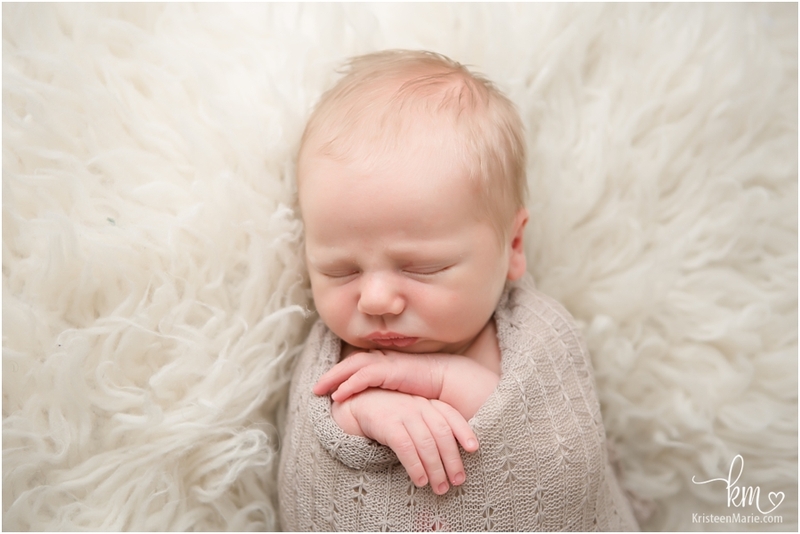 I also just adore the photo of him and his mamma where she has her eyes closed giving a big smile! And as you know, Jack is my most favorite name ever! 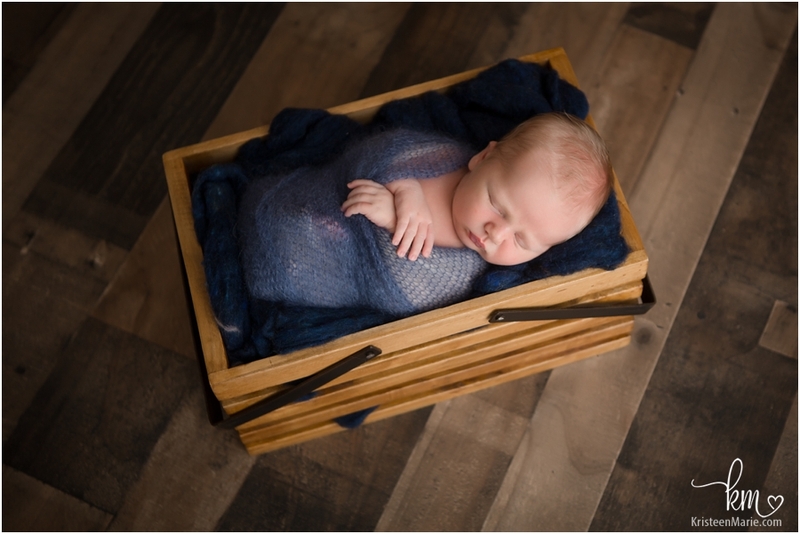 If you are looking for more information on Indianapolis newborn photography be sure to reach out. 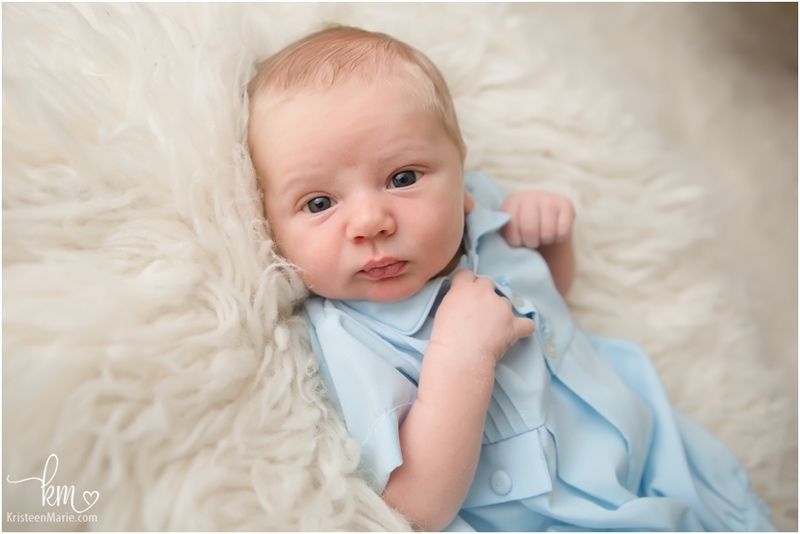 I would love to send you more information on capturing your newborn and to get your due date on my calendar. 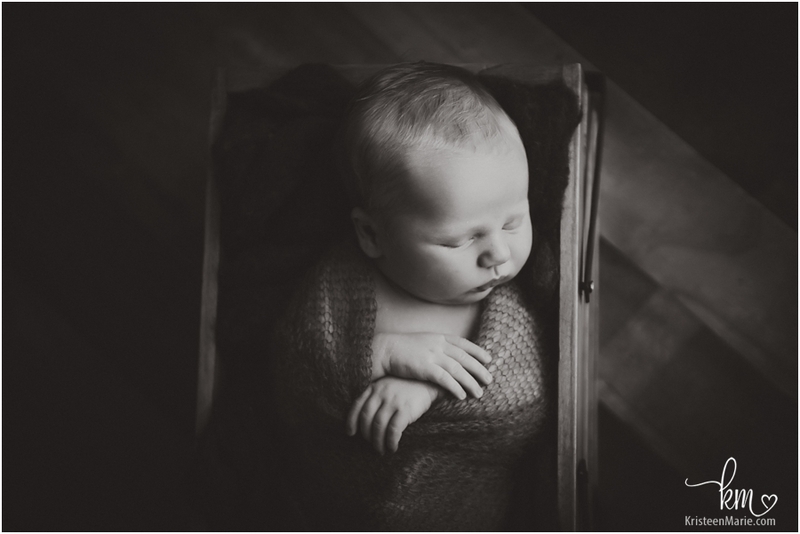 It’s best to book your newborn session before your baby is born to ensure availability.